Summer Blowout Sale Ends Monday! In case you haven’t seen it yet, I’m participating in an Epic Summer Sale with a bunch of other romance authors who have books for Free, 99 cents or $1.99 (box sets)! 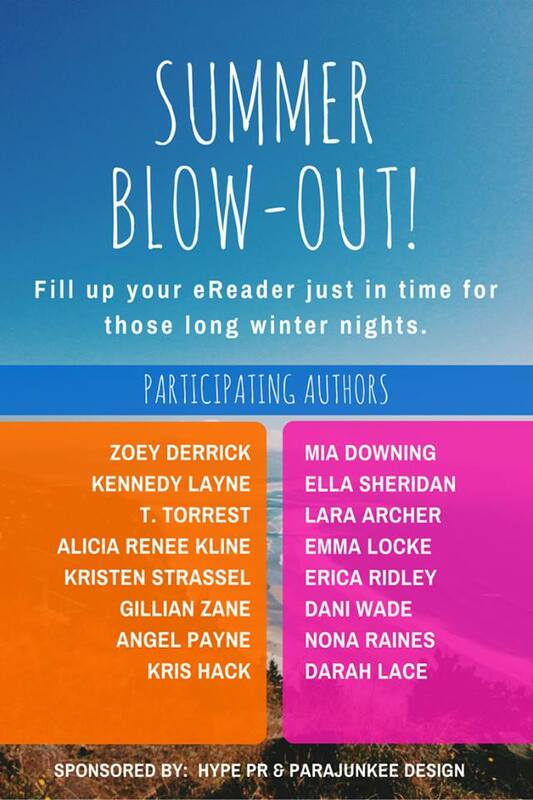 This is your chance to fill up your Kindle for the long winter nights that are comin’! Check out these awesome deals, and participate in the Rafflecopter to win some Epic Prizes! All the information you need is right HERE! Don’t miss out! This week I’m participating in a super duper sale, headed up by author Zoey Derrick! 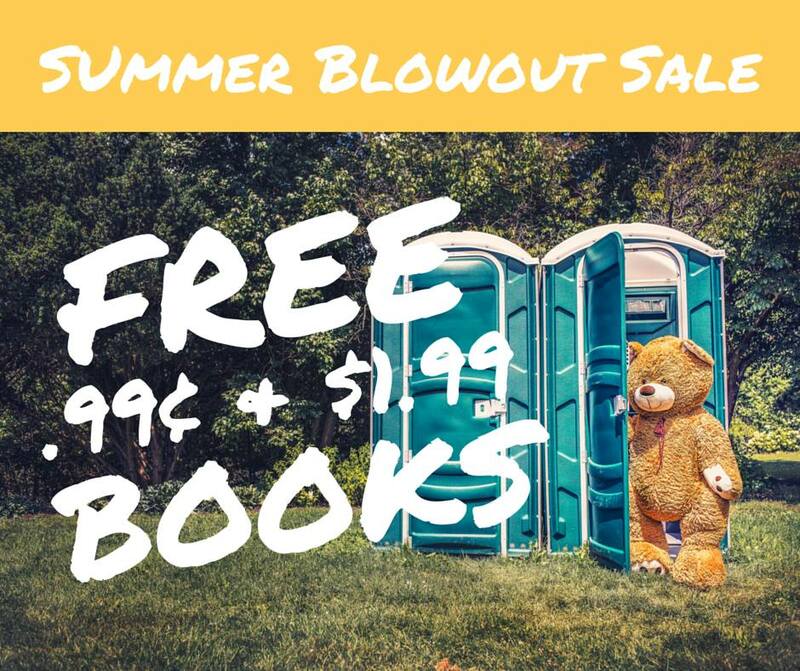 The Summer Blowout Sale features Free and 99 cent books from some fabulous authors so you can stock up for the coming long winter nights. Please check out all the awesome offerings HERE! This sale goes on from September 1st through the 7th! FINDING HER RHYTHM (now FREE) is in great company, so check it out. And don’t forget to participate in the Rafflecopter giveaway for a chance to win epic prizes!